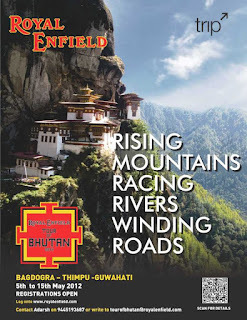 Royal Enfield`s Tour of Bhutan flagged off today !! 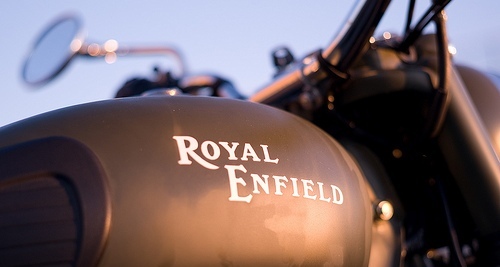 Royal Enfield's Tour of Bhutan was flagged off from Siliguri early on May 5. Over 30 riders on their Royal Enfield motorcycles were flagged off amidst much fanfare as they rode out into the eastern Himalayas. The Darjeeling Enfielders, a local Royal Enfield enthusiasts club turned up in strength to show their solidarity towards fellow Royal Enfield riders. The riders shall be riding out from Siliguri to Mirik, and further into Darjeeling and shall be crossing over into Sikkim tomorrow with their first halt at Pelling. The Tour is led by experienced riders from Royal Enfield who will guide the other riders about tricks of riding across such challenging terrain over the 10 days of journey. 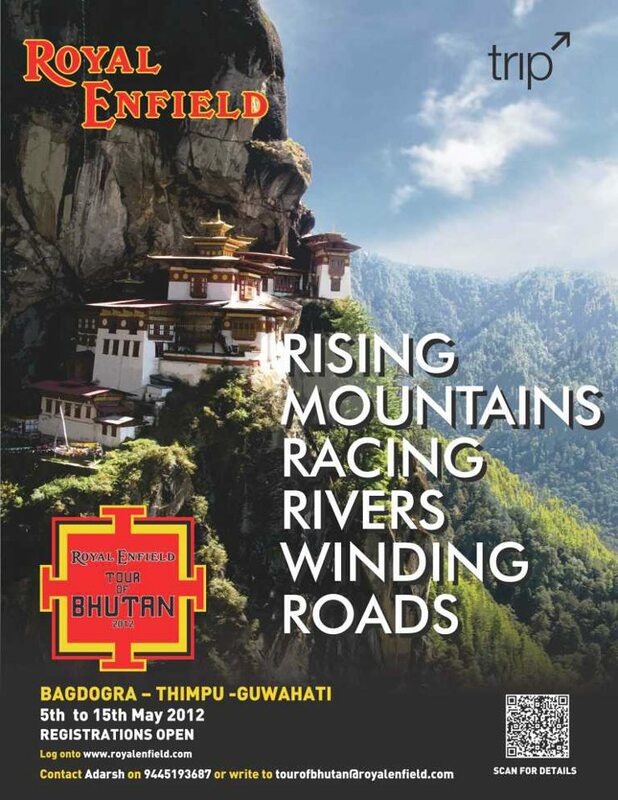 This is the first time that Royal Enfield has gone to Bhutan and the second time that they have gone international, with the first international ride being to Nepal last year. It's one of my favorite bike as compared to the other models. It's quite interesting to read above article.